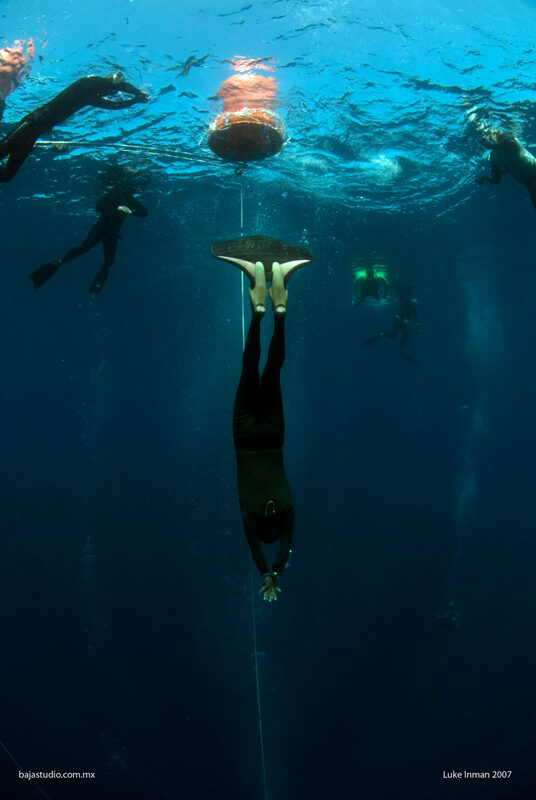 Freediving: take on the new challenge! 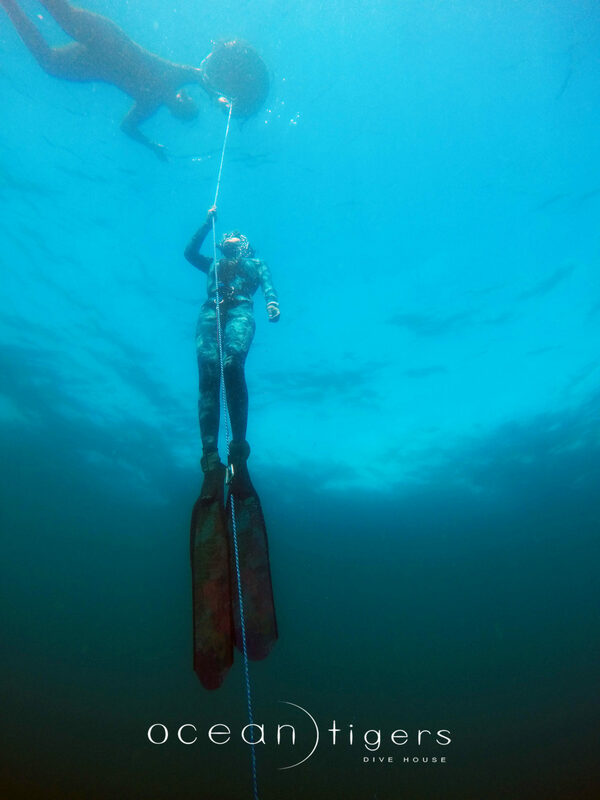 Freediving is a form of underwater exploration achieved by using one breath of air rather than breathing apparatus such as SCUBA. But it’s not just for scuba divers! Absolutely anyone who has a desire to immerse themselves in the ocean peacefully, quietly and under their own control can apply. The course will surprise you as your instructor shows you how to unlock your breath-hold potential using techniques and discipline at a steady pace. 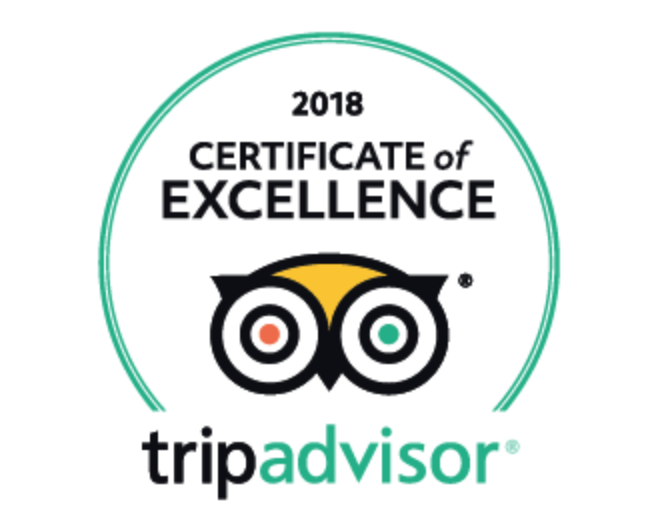 Once mastered you can apply your new skills on one of our tours that benefit participants that can stay for longer periods of time underwater. 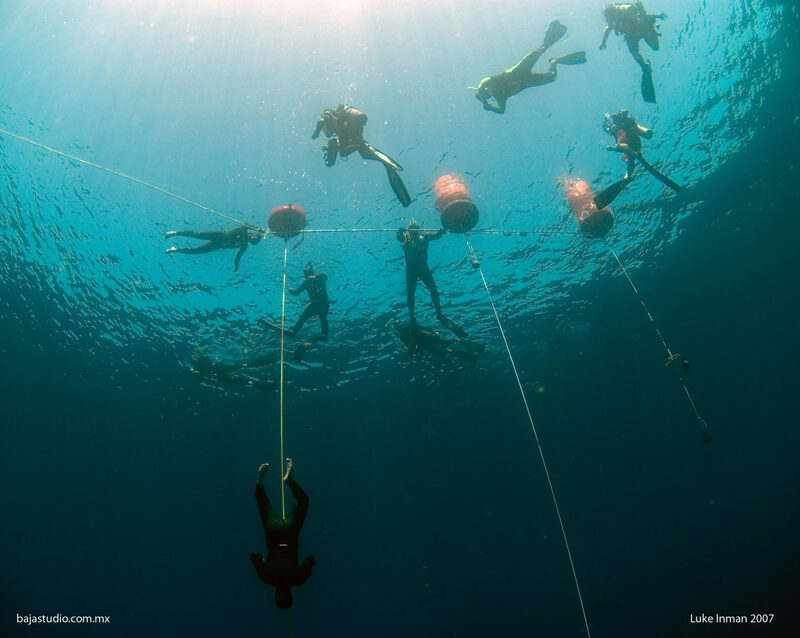 Knowledge development about free diving principles. This happens through independent study that is followed by a classroom session. A confined water session to learn breath-hold techniques. At the same time, we teach you static and dynamic apnea. Open water sessions to practice free immersion and constant weight freedives. Both organizations structure their curses in a very similar way although the performance required for your certification are a bit easier to fulfill with PADI while it’s more challenging when choosing AIDA. For more details about the courses please click section “courses” here above. Both entry level courses PADI Basic and AIDA 1 Star are courses designed for everyone who wants to get in touch with this new way to explore the Ocean. No performance requirements are needed to complete the certification. 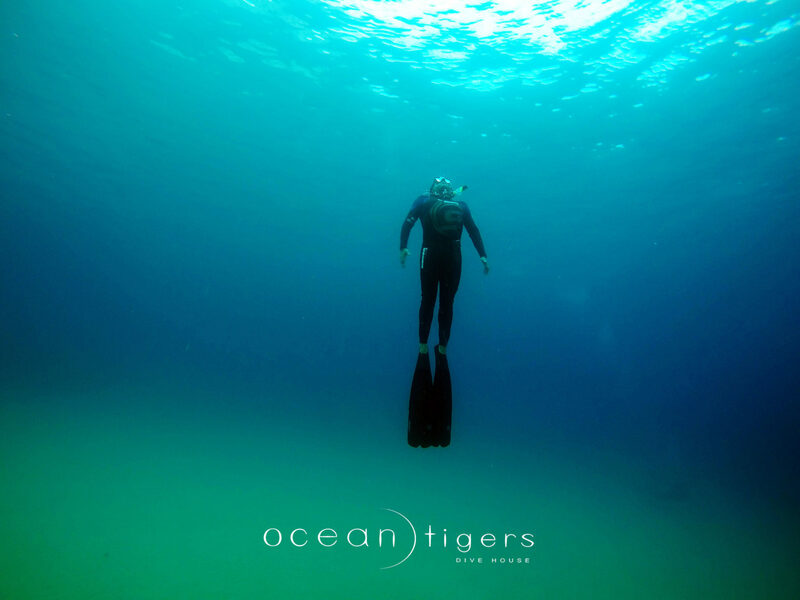 In this course, you learn to use a mask, snorkel and fins, and may also use a wetsuit and weight belt. 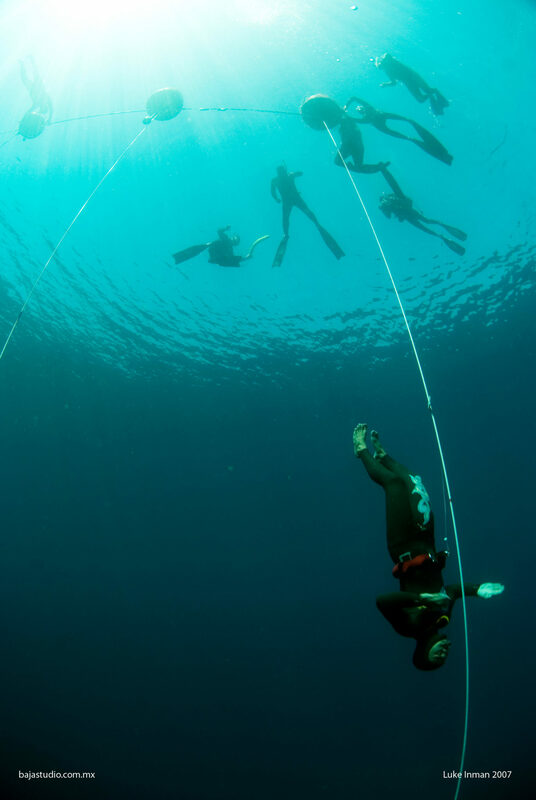 Using gear designed specifically for freediving is best, however, in this course, you may be able to use snorkeling equipment you already own. Courses take about 1 day to be completed. Prerequisites: be at least 12 years old, be in general good physical conditions and need adequate swimming skills, no prior experience with snorkeling, skin diving or freediving needed. The PADI Freediver and the AIDA 2 Stars course are more demanding therefore more of a challenge to complete. 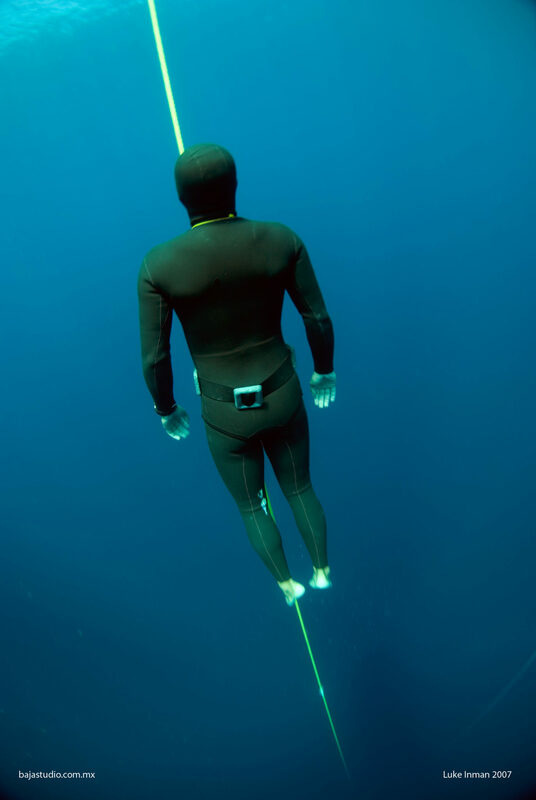 Freediving is about inward power, discipline and control: during the 2 days of training you will learn how to reach the goals for this course. PADI requires to reach 10m (33ft.) 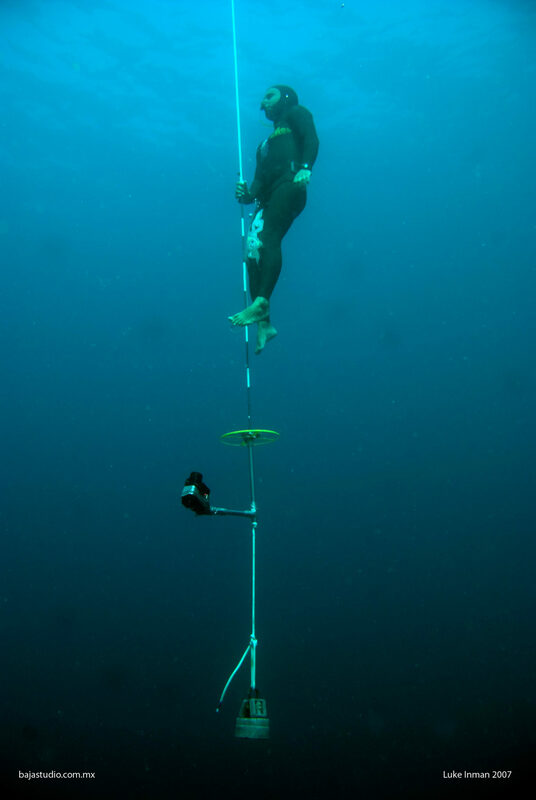 while AIDA sets the goal to 16m (52ft.) of depth. Part of the course is also to learn static and dynamic breath holding techniques. Prerequisites: be at least 15 years old, be in general good physical conditions and need adequate swimming skills, no prior experience with snorkeling, skin diving or freediving needed.